Vector Telecom has complete R&D and production test systems, with the advanced microwave and millimeterwave measuring instruments, and more than 50 sets of microwave simulation design software platform. 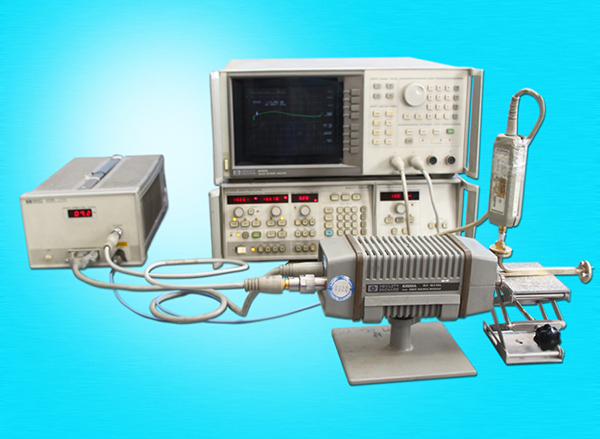 The equipments frequency covers from DC to 320 GHz. 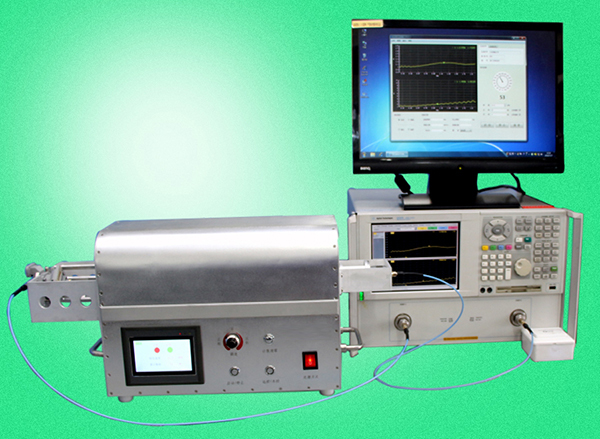 • For single, double channel and multi-channel rotary joints reliability test. 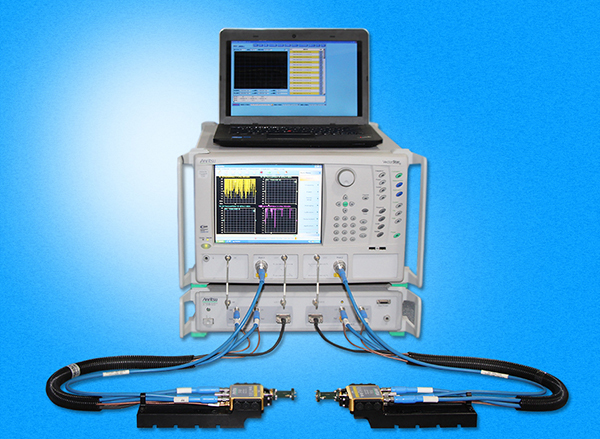 • Dynamic testing of VSWR, Insertion Loss (IL), phase and speed adjustment. • It can be connected to VNA and the computer, then automatically collecting and analyzing test data, outputting test report, also determining the failure time data.